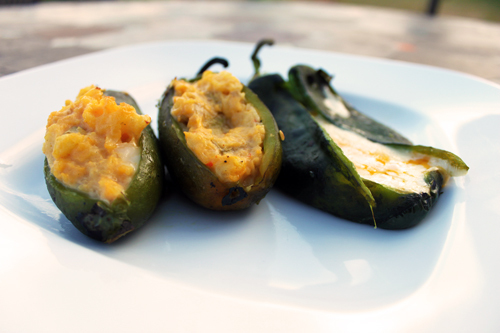 Bust out the grill for these grilled stuffed jalapeno peppers. 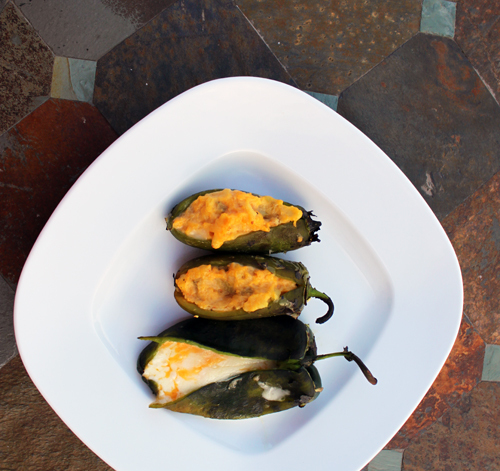 They're jalapeno poppers stuffed with a delicious mixture of salsa con queso and roasted potatoes, a tasty and spicy combination, perfect for the grill. See for yourself! The cheese infuses the potatoes with flavor and a texture that builds a jalapeno popper crave that takes your tongue on a wild ride. 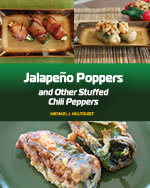 If you enjoy this recipe, you'll really enjoy our cookbook - "Jalapeno Poppers and Other Stuffed Chili Peppers" - in PRINT or EBOOK. 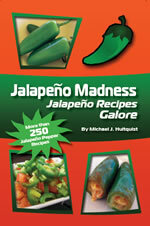 Grill the jalapeno peppers about 15-20 minutes, flipping often, until skins are blackened and charred. Set them into a plastic bag and seal, allowing them to steam and cool. While peppers are grilling, wrap potatoes with olive oil and a bit of salt in aluminum foil. Grill about 20 minutes, or until potatoes are soft and cooked through. Set potatoes into a mixing bowl with salsa con queso. Season with salt and mash. Set aside. 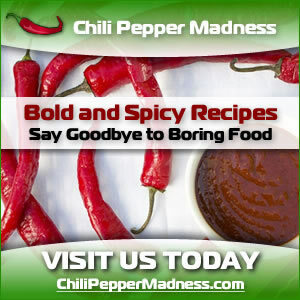 Once jalapeno peppers have cooled, peel away the charred skins. They should come away easily. You do not have to achieve a perfect peel. 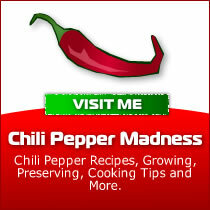 Slit each jalapeno pepper from stem to tip and scoop out the innards. Stuff each jalapeno with the potato-cheese mixture. Set back onto the grill and cook about 6-8 minutes.